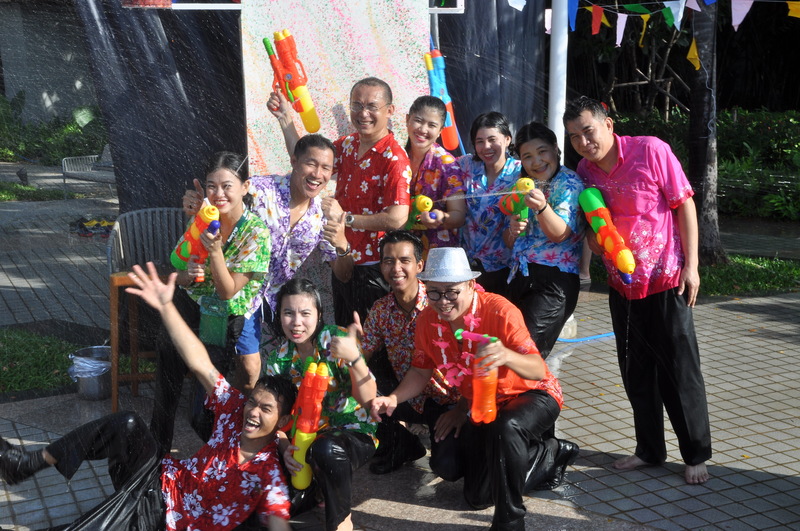 The 2018 Traditional New Year water festival, celebrated in Thailand from 13-15 April as the Songkran Festival and in Myanmar 13-16 April as the Thingyan Festival, is one of the “must join” festivities of both cultures. Chatrium Hotels and Residences offer several must-visit venues from which to enjoy the excitement in both Bangkok and Yangon. Book on our website and stay between now and 30 April to select a Splash and Dash Deal for promotional pricing at your favourite Chatrium property! The water ceremonies, ranging from serene blessings in ornate temples and traditional households to exuberant soakings that spill out into the streets, mark the imminent release of the heavens as moisture-laden clouds start to sweep in from the Indian Ocean, initiating the sowing of the rice fields and driving away the burning heat of the dry season. If the clouds are a little late, that’s all the more fun for the celebrants in the streets. 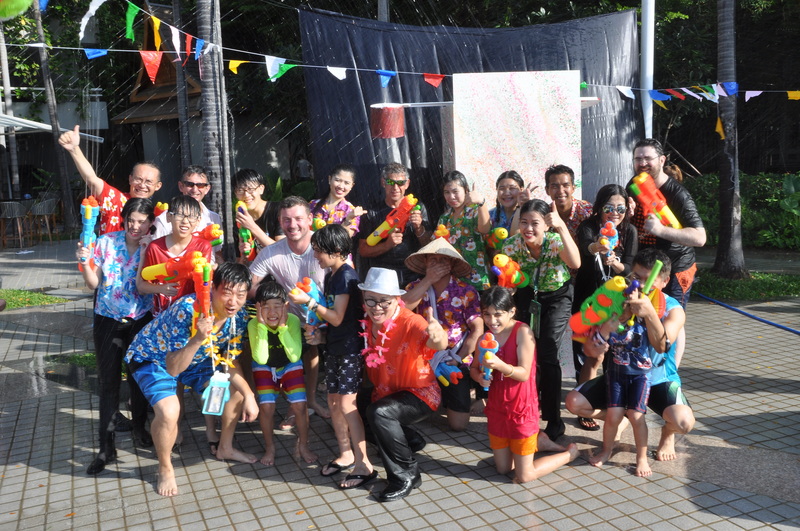 Chatrium Hotel Riverside Bangkok, offering captivating riverside charm on the banks of the Chao Phraya River, has been the most popular venue for the celebration of Songkran for years. The Splash and Dash Deal offers a 15% discount on your room and includes Wi-Fi and breakfast! Or you could stay in the heart of Bangkok’s high-end shopper’s paradise and embrace iconic living at Emporium Suites by Chatrium. Connected directly to the BTS skytrain’s Phrompong station, Emporium Suites provides access to fascinating events up and down Sukhumvit Road. Splash and Dash for an amazing discount of up to 41%, early check-in, late check-out, discounted spa packages and in-room Wi-Fi! In Yangon, the Chatrium Hotel Royal Lake Yangon offers extraordinary lakeside comfort, as the hotel and the famed Shwedagon Pagoda across the way provide refuge for those taking a break from the fun and frolic in the surrounding streets. Get astounding discounts of up to 42% on your room including breakfast for two and one free set lunch for two guests daily! Visit us at www.chatrium.com, or follow us on https://www.facebook.com/Chatrium. For reservations, please see our website or email info.chr@chatrium.com.